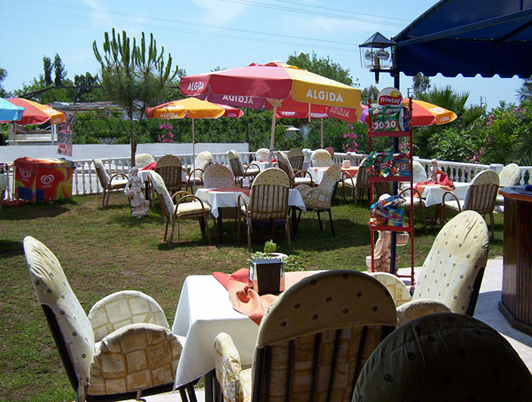 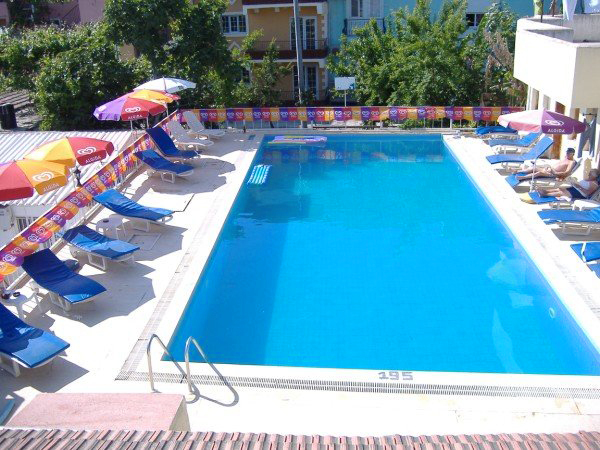 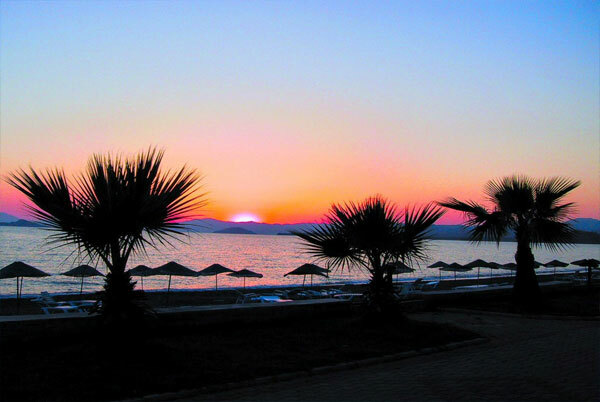 Hotel Onur Hotel Onur beautiful beach front accommodation is ideally situated on the just 20 meters to calis . 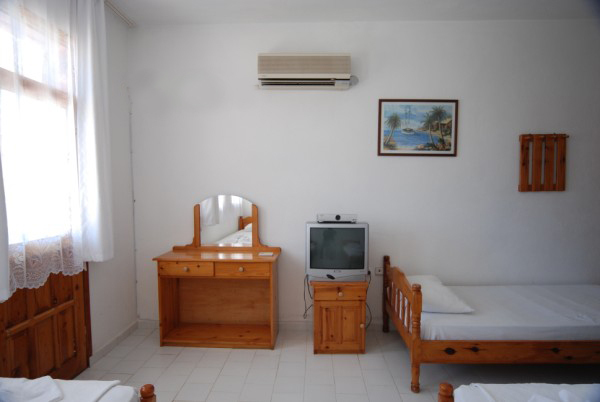 Is an excellent value family run hotel since 1992, who believe in giving total customer satisfaction, and there by ensuring returning customers year after year. 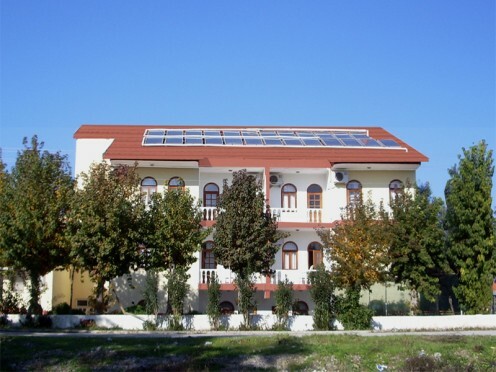 Hotel Onur beach hotel consists of two wings,the4 rooms of new wing is directly in front of large swimming pool and the old wing has a personal terraces overlooking to amazing view of calis some rooms are also with sea view hotel onur is available all year around for best value, True home from home. 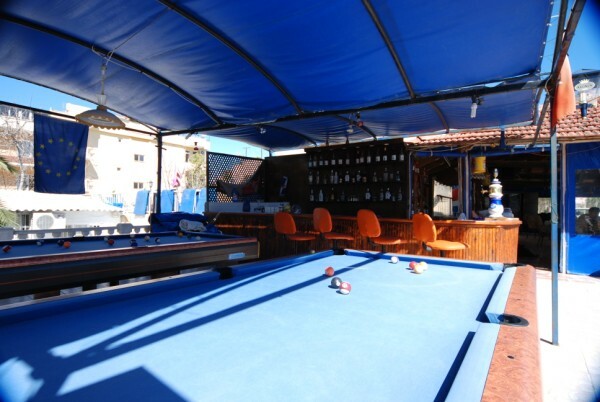 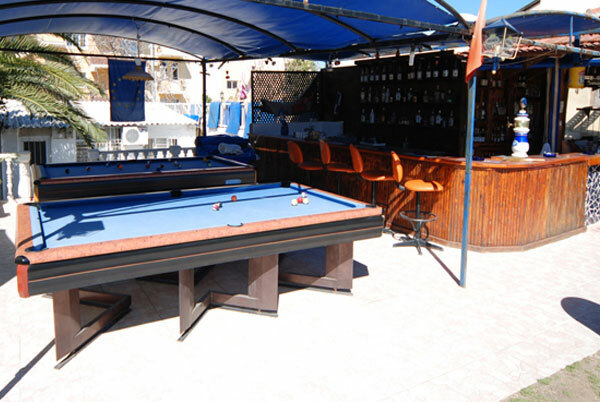 *Disco nights *Swimming pool *Karaoke *Live shows football and sports and news * Pool game * Table tennis * Billards * Darts * İnternet access *Wind kite surfing * Pragliding *Diving *Rafting *Parasailing * Trakking * Horse riding * Mountain biking * Sailing and Yachting. 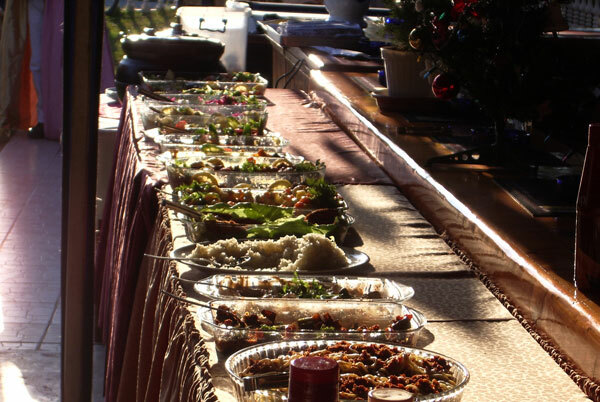 We can also arange your special celebrations or Special packages for honey moners or birthdays please ask for a quote. 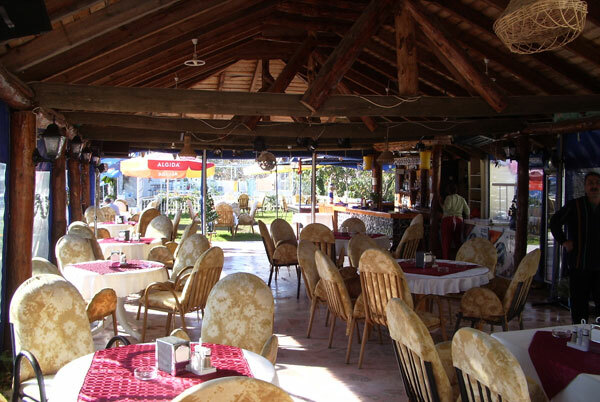 We aim to be flexible regarding dates, so please just ask.